Stuffed Animal, Easter Candy, Eggs filled with Candy, Christian Coloring Book, and Crayons. 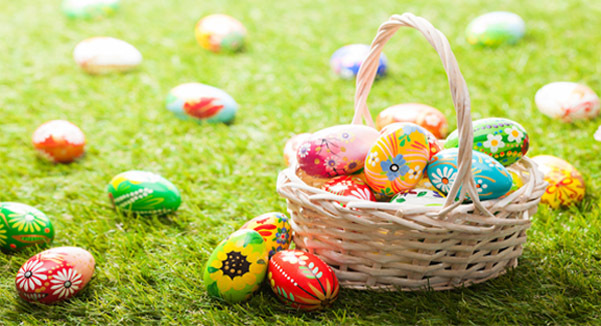 Baskets should include Easter grass and be wrapped in cellophane. Contact Karen Melvin at 323-1111, ext. 3233 or email karen@cashwells.com.